The 2011 Broach of the Month Club kicked off last week. 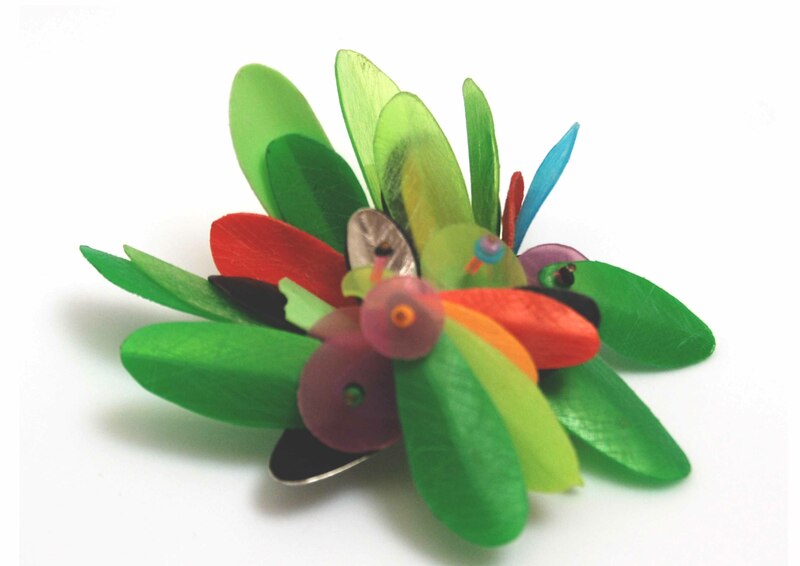 The work is super exciting and the wearers are thrilled to don their brooches. With the new club is a new BROACH OF THE MONTH CLUB WEBSITE. This entry was posted in Broach of the Month Club on July 3, 2011 by kristindagostino.